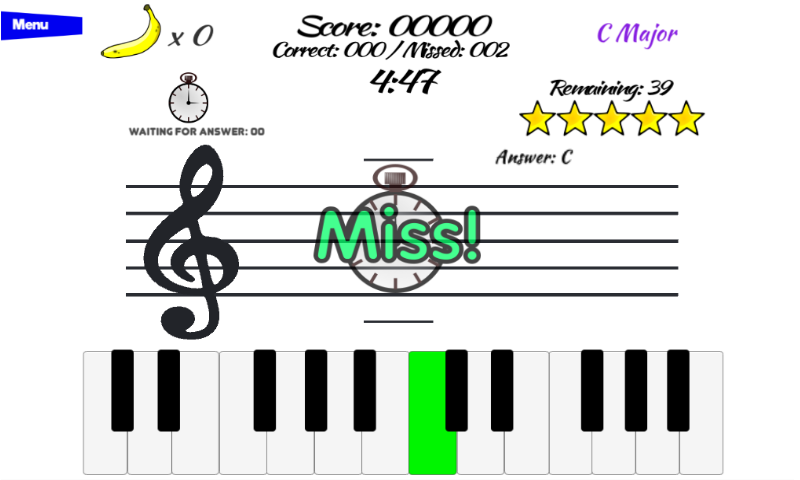 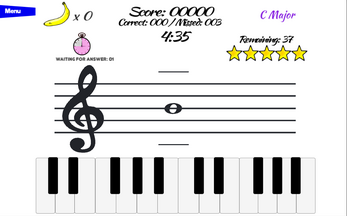 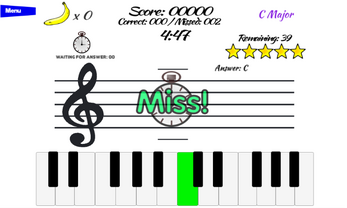 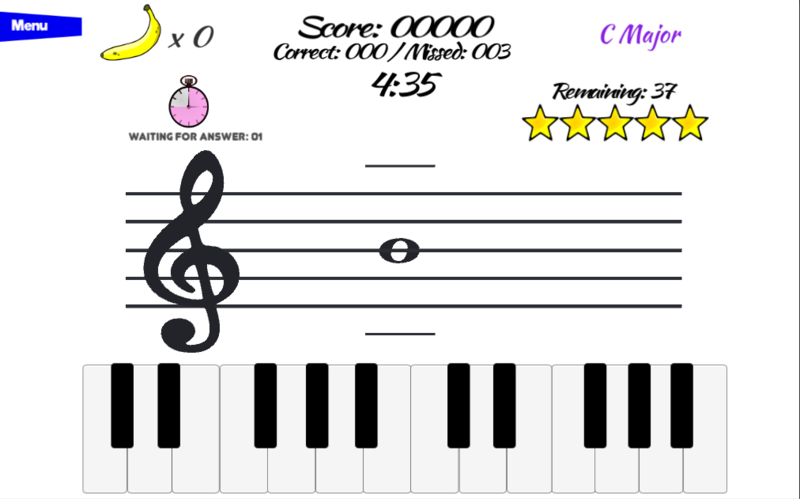 Learn to read music the fun and easy way with Treble Clef Shuffle from EncouragingApps.com. 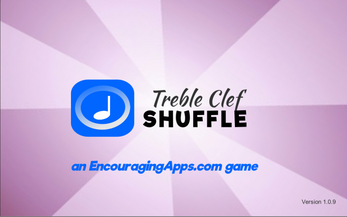 A music game created to accelerate your music reading experience. Fun-filled icons are used for ear training. 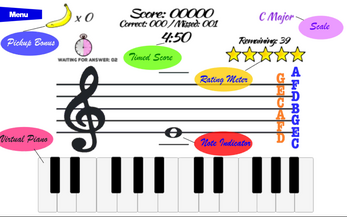 Incorporating traditional game elements such as combos, pick up items, progress meter, and timers! 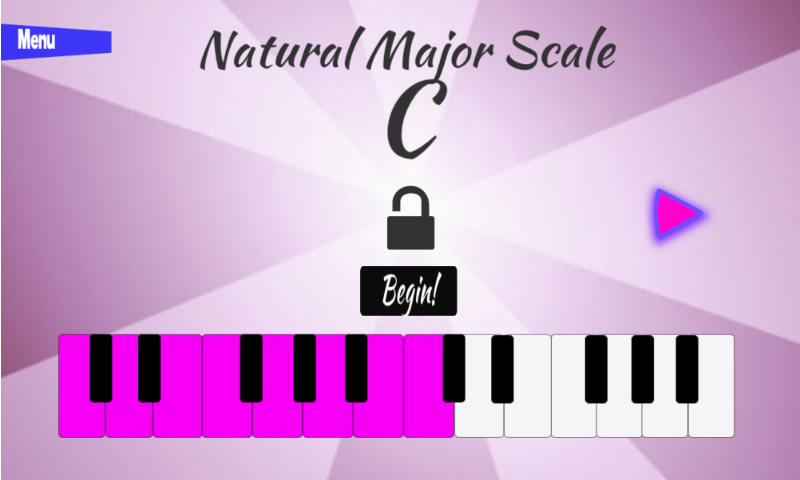 Enhance your ability to read music on the go with our virtual piano keyboard. Includes major and minor scales: C, D, E, F, G, A, and B.